Bijou Bistro provides high-quality, upscale food that keeps presentation in mind as well as a contemporary, elegant atmosphere in which to experience it. The menu features a constantly rotating cast of classic hors d’oeuvres and enticing entrees. 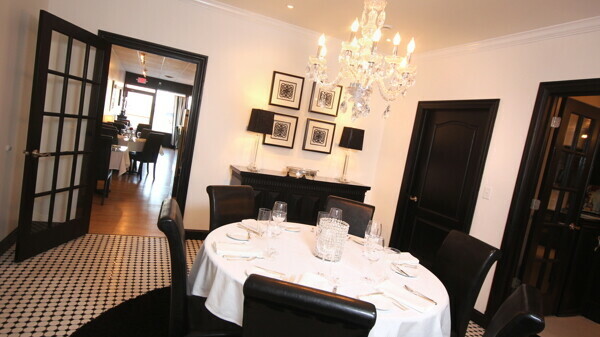 It's the perfect date night spot on weekend evenings, with an intimate dining area. Reservations recommended.